Are you looking for an affordable way to upgrade your kitchen tools? 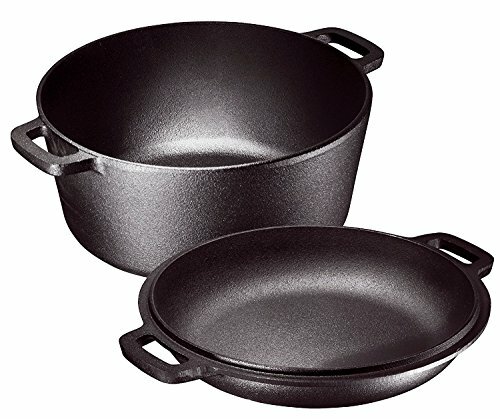 Presenting The Bruntmor Pre-Seasoned Cast Iron Double Dutch Oven That Will Make Your Life Easier! 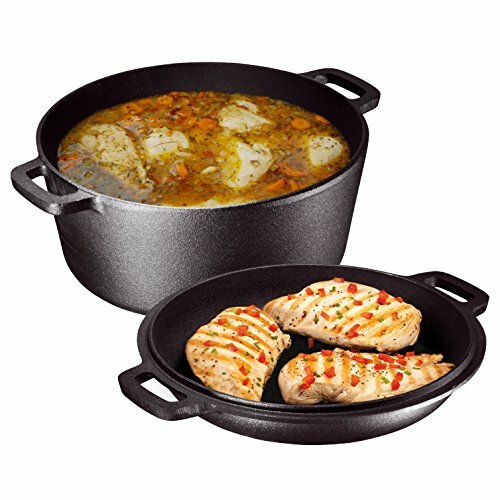 Our solid cast iron Dutch oven and lid/skillet set is here to make cooking and cleaning effortless! 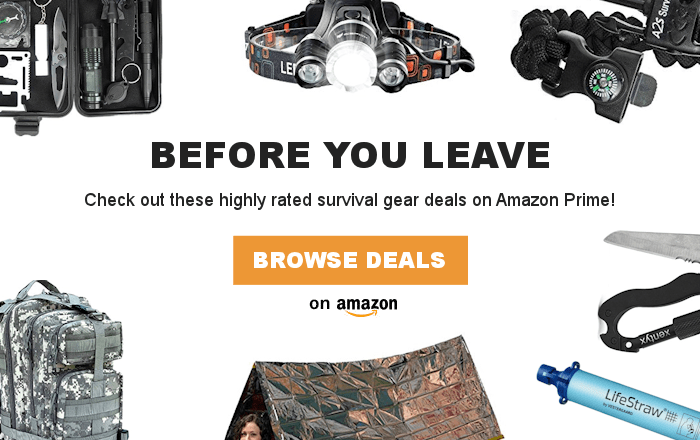 The premium pre-seasoned 5-quart dutch oven can be used as a fryer or a Dutch oven, while the lid can double as a skillet, offering you more choices. Its coated, pre-seasoned surface is 100% non-stick and contains no chemicals, thus protecting your food and boosting your energy levels by emitting small amounts of much needed, nutritious minerals. Due to its non-stick surface, our traditional cast iron cooker set is extremely easy to clean, since you don’t have to painstakingly scrub stuck food anymore! 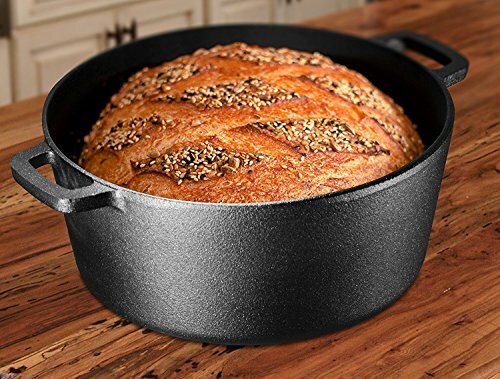 Since our cast iron dutch oven and lid combo can endure abuse and withstand extreme temperatures, you can use them over any heating source safely and easily!